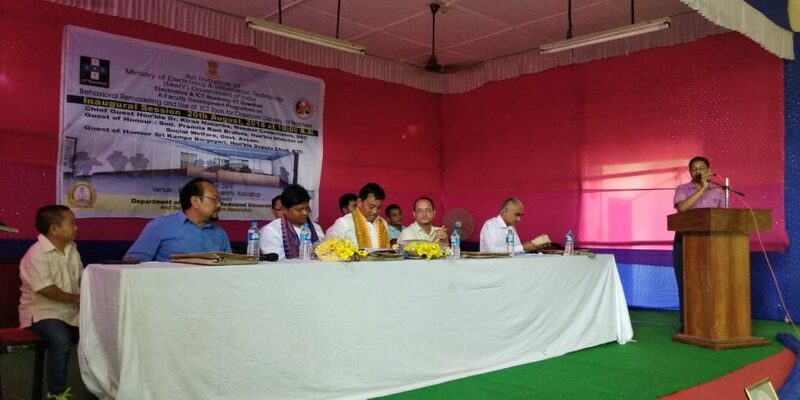 A Faculty Development Programme is being organized by the Department of Commerce, Bodoland University from August 20 to 29 in Kokrajhar district of Assam. The inaugural session was graced by Dr Kiran Hazarika, Commission Member, UGC as the chief guest. Speaking on the occasion, Hazarika said that Bodoland University is set to get 12 B status soon. He also said that the BTC authority and Assam Government need to jointly discuss on the matter and take initiative to get 12 B status. “They have to bring around ten professors and pension schemes to them then Bodoland University will entitle for upgrading to 12 B status. Khampa Borgoyary, Deputy Chief, Bodoland Territorial Council (BTC) was present as guest of honour in the inaugural session. 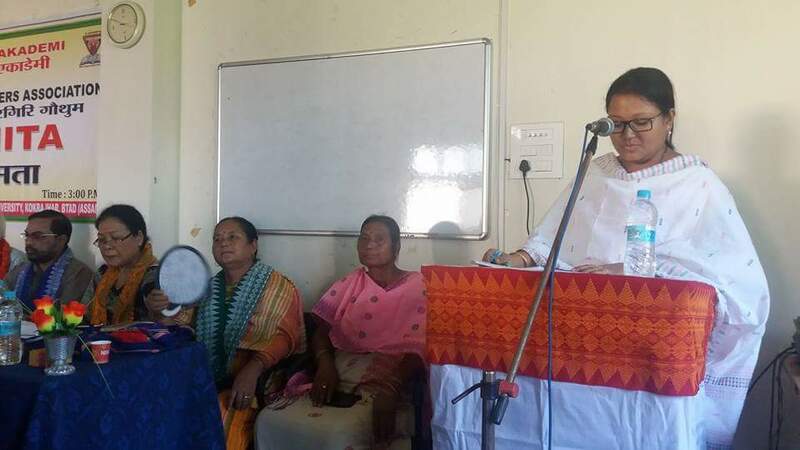 Speaking on the occasion Borgoyary said Bodoland University is gradually developing day by day and many students from north-eastern states including Assam has been pursuing their higher education at Bodoland University. He also said that the University has many challenges ahead for all round development and BTC administration has been trying to solve those step by step to make it one of the best universities in the region. Dr Sekhar Brahma, registrar, Bodoland University; Dr H K Sahoo, DSW, BU and Dr Gourav Trivedi, IIT-Guwahati along with ABSU leaders were also present in the function. Dr Jyotiraj Pathak, associate professor, BU anchored the programme which began by paying tribute to former Prime Minister late Atal Behari Vajpayee.